3. Biggest challenges beget the best work. 5. Big graphics. Big font. 6. Jump curves, not better sameness. 7. “Work" or “Doesn’t Work" is all that matters. 8. “Value" is different from “price". 9. A players hire A players. 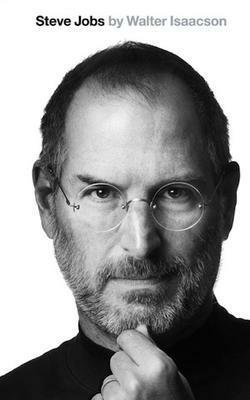 大家給 Steve Jobs 的定位其實很不相同 — 工程師、管理者、溝通者、演說家、追求完美者、visionary （趨勢專家？） . . .